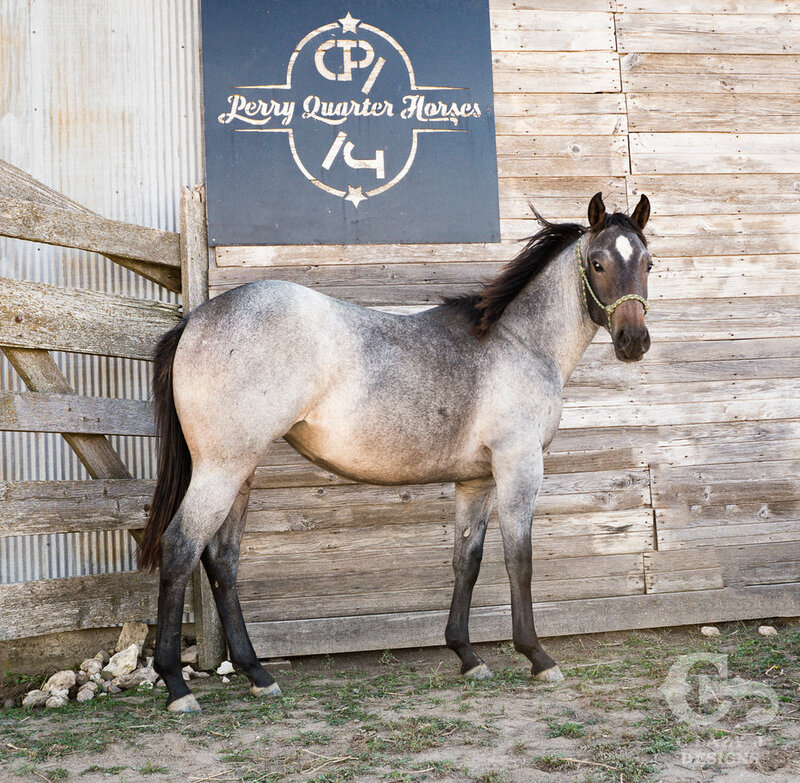 Foxies Last Skydust “Faith” is one of the most stunning horses to come off our ranch. She has a huge hip & strong gaskin. Her front end is very balanced. She is big enough to start light riding now. Mature to about 15h +/-. 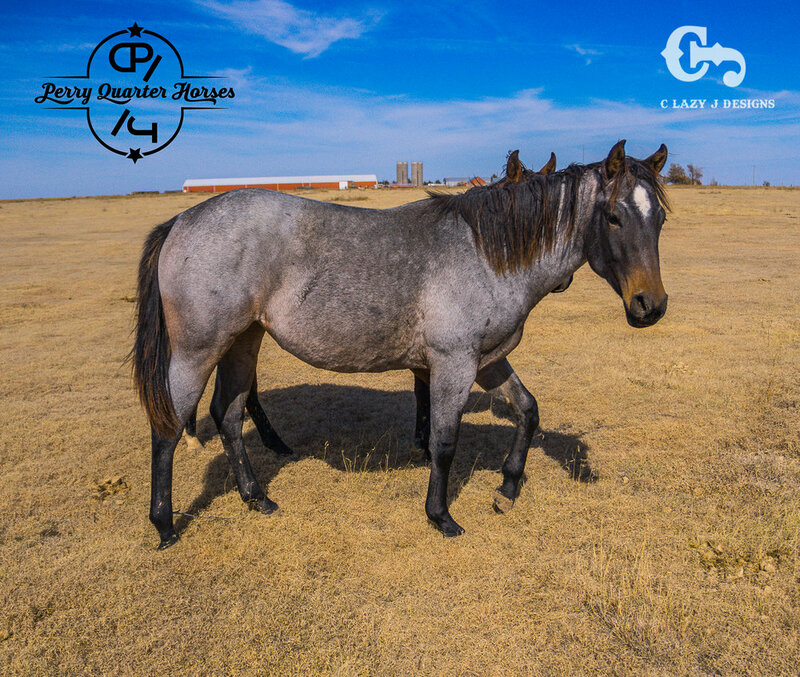 She is the last baby out of our wonderful black foundation mare that produced nothing but beautiful performers. Sire is Mr. Skyduster. She moves with a style that will catch any judge’s eye and has the talent to do just about anything. Very nice attitude. Worn a saddle a couple times, handled it very well. Smart, trainable. Get her now, the more training she gets the higher the price. Both wolf teeth pulled. More pictures and video soon. Faith’s 1st saddle and 2nd un-saddle. With Jason and I both working on things in different places, it is hard for me to get everything on video, but I did happen to catch this of Faith. I think it speaks for itself.